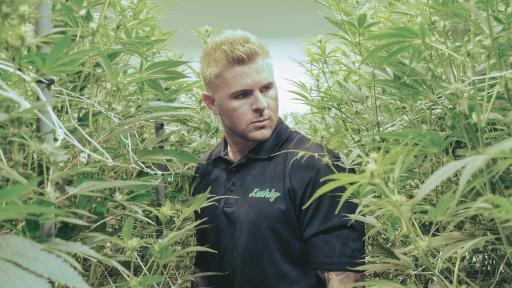 Phoenix, AZ – Cody Alt is proud to announce the launch of the newest addition to his burgeoning marijuana empire – Kushly. 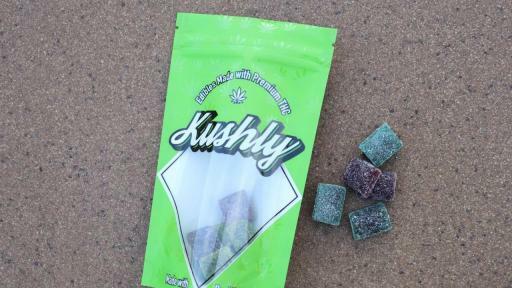 On February 22, 2018, Kushly will begin selling cannabis-infused edibles (gummies made with real fruit) along with special pre-roll six-packs. Kushly will also be partnering with dispensaries around the country to sell cannabis products, and will offer a state-of-the-art delivery platform to select dispensaries in California and Arizona. 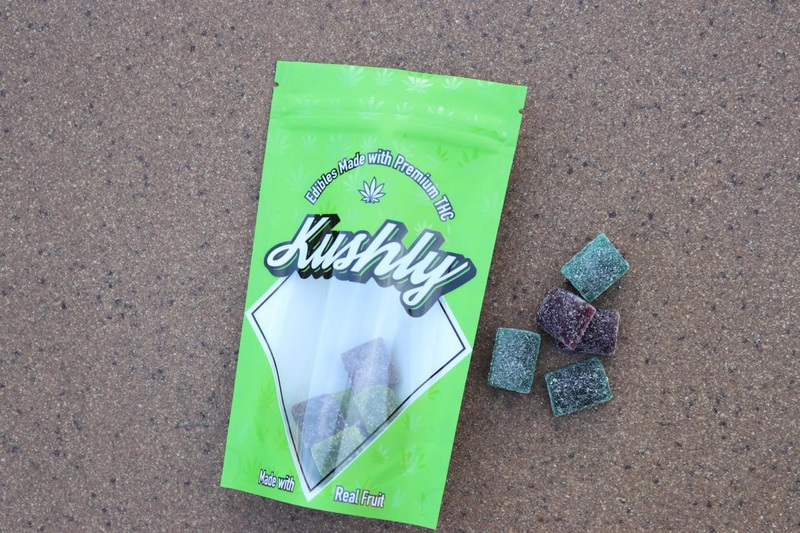 Kushly will manufacture its own edibles in sativa and indica strains, and will also white-label edibles for companies outside of California and Arizona who do not have licensed facilities to manufacture inside those states. Kushly’s facility is a 600,000sq. 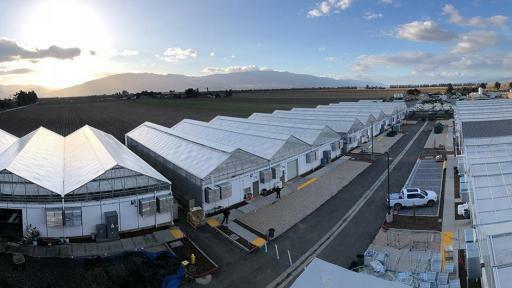 ft. greenhouse with a 50,000sq. ft. extraction lab located in Greenfield, California. Alt is a serial-entrepreneur; his modus operandi is to go vertical in an industry and become a “one-stop-shop.” Kushly is Alt’s third company in the marijuana industry. He first entered the arena in 2016 when he launched Elevate Media, an agency specializing in social media management for cannabis-related businesses. The company has been tapped by noted brands, including the nation’s largest dispensary – Reef Dispensaries. Kushly provides online ordering and doorstep delivery. In 2017, Alt expanded his reach in the cannabis industry when he started PureKana, which excels in CBD oil extractions due to its unique CO2 process which transforms white powder (isolate) into oil. Alt launched PureKana with an $18,000 investment. Thanks to Alt’s skills in online marketing, PureKana’s customer base rapidly grew to 20,000 in just six months and the initial investment was parlayed into monthly sales of $750,000. In only seven months, PureKana was awarded Best CBD Oil for Pain Relief by MarijuanaBreak.com. “We are proud to set ourselves apart from our competitors,” explains Alt. “Too many companies are buying cheap ‘penny candy’ that appeals to minors and spraying them with cannabis oil distillate. These companies are using a watered down soluble instead of using the 99% isolate we use at Kushly. They are decreasing quality in order to increase profits.” All Kushly products are lab tested and the company’s facilities employ the most modern quality control standards in the nation. Cody’s strategic business philosophies and a strong work ethic have paid significant dividends. In 2017, the combined total revenue of his existing companies exceeded $10 Million. In 2018, projected sales are expected to surpass $30 Million. Alt has 150k followers on Instagram (@TheCodyAlt).